It's a monster mash in this house. You guys are so cute! Hope you get lots of treats tonight! You are such a knock-out, Lily, and Edward makes the greatest bumblebee! Happy Halloween! 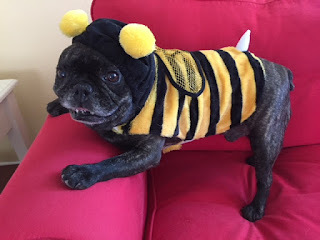 Happy Howl-o-ween I love your clawstumes!!! Great costumes, Lily and Edward. Happy Howl-O-Ween you two silly ones! You are a graveyard smash! Happy Halloween! 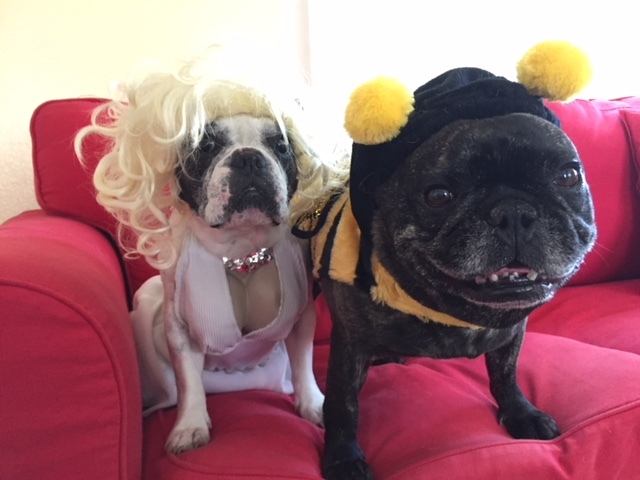 You two look so cute in your costumes. Two of the cutest!! Edward you have the best smile! Such terrific costumes kids - Edward your smile is fabulous! BOO!!!! You two look so funny! Hope you got lots of treats last night! You two are incredible!!!! Wow - the best costumes! Happy Howl-o-ween! You guys look great!! Hope you had a Happy Halloween!